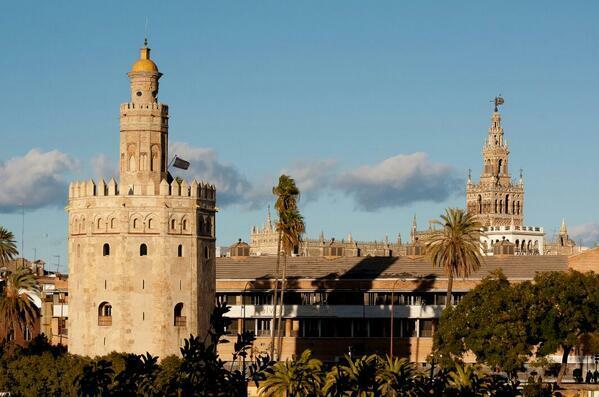 Seville is a province full of nuances, witnessing the crossing of cultures between towns: Tartessos, Iberians, Arabs and Christians, present in its six districts, from the Via de la Plata and the Sierra Norte, to Guadalquivir-Doñana, El Aljarafe, La Campiña and the Sierra Sur. The monumental heritage of our villages is the richest in Andalusia, with almost 300 monuments declared as property of Cultural Interest. And if we talk about natural heritage, the parks of Sierra Norte and Doñana are another of the pillars of the province. And next to them, the five Greenways that run through Seville and the rest of protected spaces. Added to this are its rich handicrafts, festivals and popular customs. The gastronomy, the flamenco, its museums, the bull and the horse ... All this makes of the province of Seville an unequaled place.